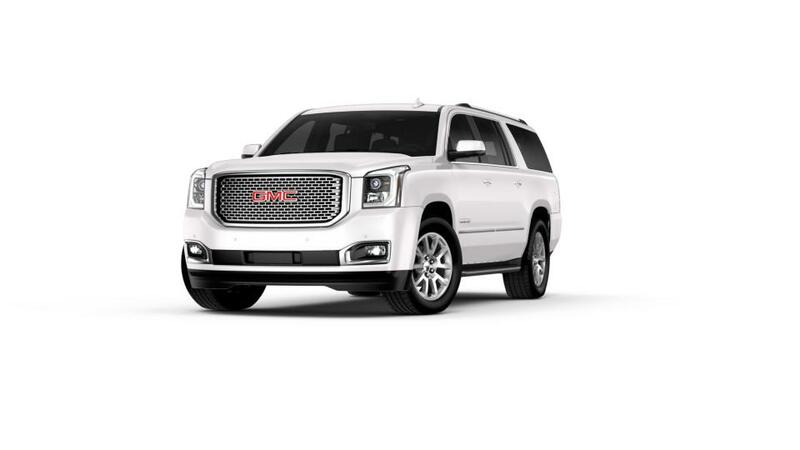 Are you looking for a full-size extended SUV that is reliable and a great family vehicle? Then you should check out the all-new GMC Yukon XL, available at your local Buick and GMC dealer near Nashville and Brentwood. This vehicle offers three full rows of seats and space for up to 8 passengers, so the entire family will have ample space for additional cargo. Technology enhancements and safety features such as built-in 4G Wi-Fi and Side Blind Zone Alert will keep you connected and in control on the road. 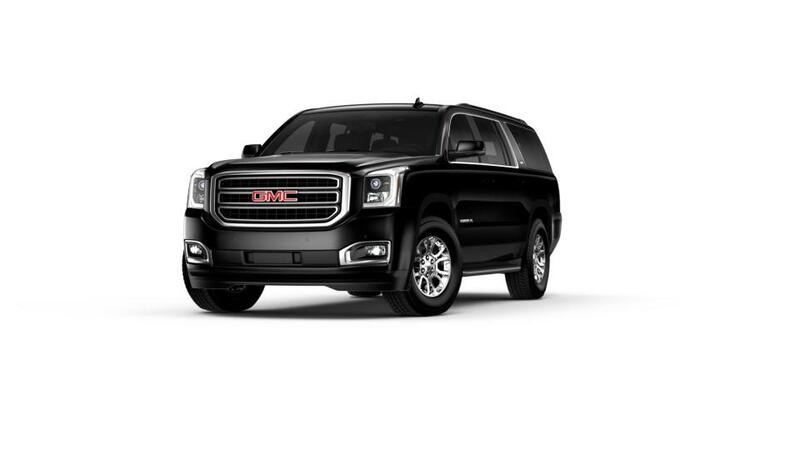 With all these features, the Yukon XL is the ideal vehicle for road trips with its maximum tow capacity of 8,100 lbs. and heavy-duty trailering capabilities. So what are you waiting for? Pay a visit to your local Buick and GMC dealer. Shop the inventory and find the color and options that you're looking for. We have a large inventory of new Buick and GMC models for our customers. You can also schedule a test drive at our dealership. Simply give us a call at 615-257-0006 or contact us online. We will be happy to meet you!